November 3, 10 am - 6 pm: Sale! Come buy skis, boards, boots, outdoor clothing, and more. Ski waxing available (see below). November 4, 10 am - 2 pm: Sale! 2 pm - 5 pm: Unsold Item Pick-up. Want first dibs on sale items? Become a member of the Bridger Ski Foundation. Bridger Ski Foundation members get in FREE and EARLY-- 9 am on Saturday! (An annual membership costs just $25 for an individual, $35 for partners, and $50 for a family. Plus you get all the other perks of a membership.) Must have a current 2018-2019 BSF membership to gain entrance. Learn more or purchase membership here. For a small fee, the BSF Nordic Elite Team will wax your skis. Cost: Non-Flouro Tune is $20. Flouro Tune is $30. All proceeds from waxing go directly to the BSF Nordic Elite Team to help fund their travel and training as they compete on the domestic and international circuits. We only accept consignment items 10 a.m. to 7 p.m. on Friday, Nov. 2. UNSOLD ITEMS: You must pick up your unsold items between 2 p.m. and 5 p.m. on Sunday. 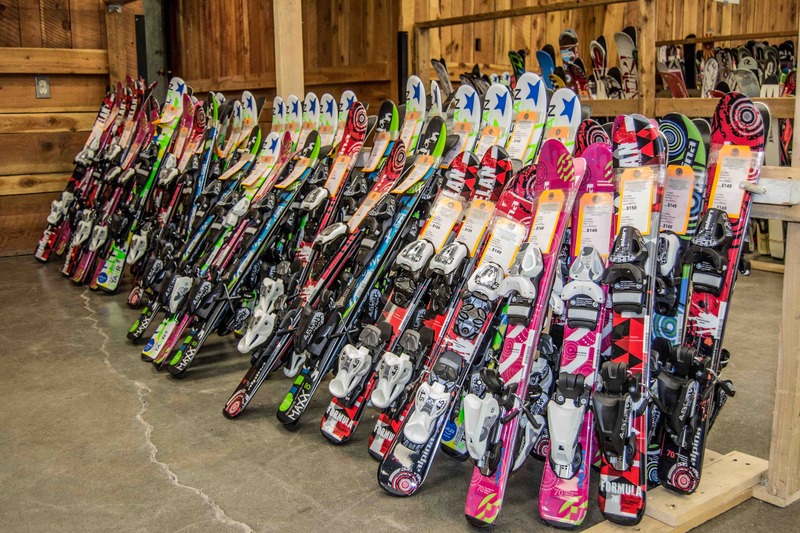 Any items left unclaimed by 5pm on Sunday, November 4, 2018 are permanently retained by Bridger Ski Foundation. Clean up your items. They will sell better. Note the size, color, and brand. Know what price to list your items at. Take your time filling out your paperwork at dropoff. Take advantage of the option to lower the item's price on the second day of the sale. 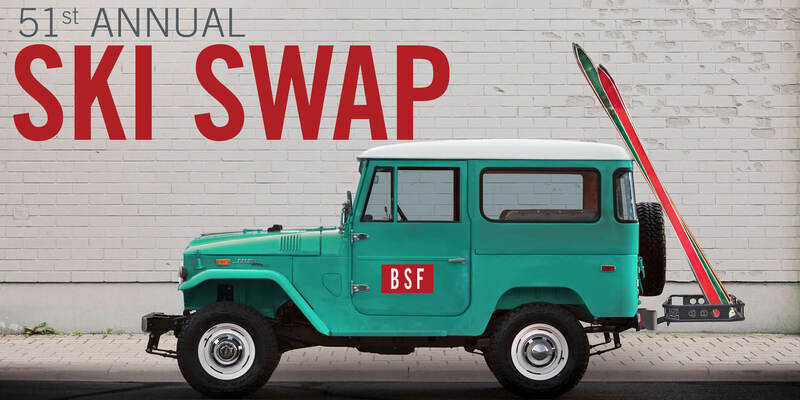 BSF Members may sign up to volunteer at the Ski Swap. Volunteers must have a current 2018-19 BSF membership. Volunteers will be allowed to shop the Ski Swap two hours before the general public. NOTE: BSF memberships will be verified for all volunteers. Please help save the BSF staff time and be sure that you've already renewed membership for the 2018-19 season. 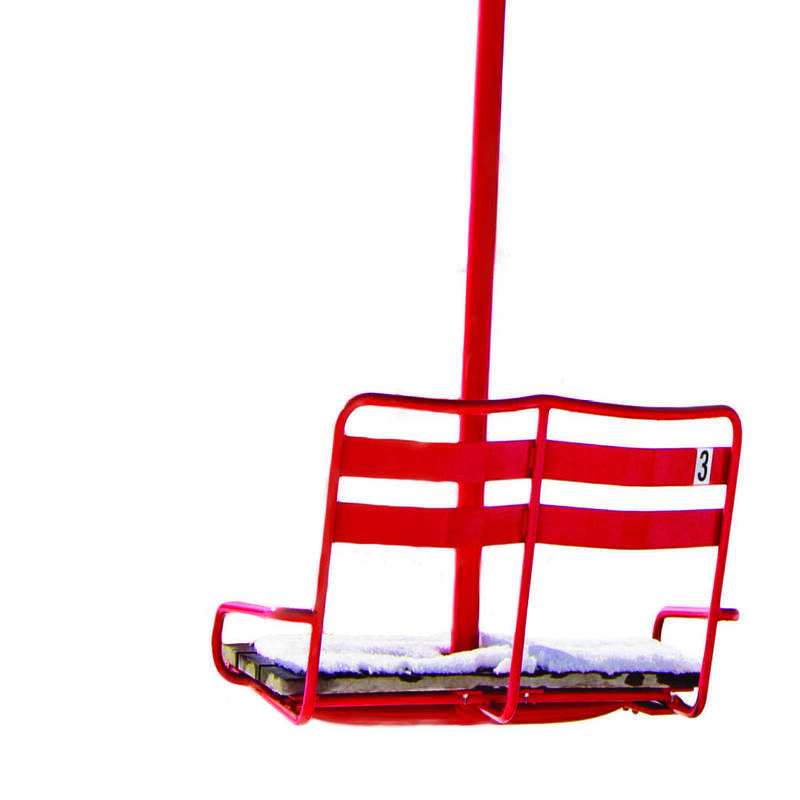 The raffle winner will receive one Red Chair, hailing from Bridger Bowl's old Deer Park Chairlift. Drawing will be held on Sunday, January 20, 2019 at the Banff Mountain Film Festival. Need not be present to win. Look for our table at Ski Swap to buy your tickets! All Red Chair Raffle proceeds benefit the Bridger Ski Foundation. Toyota will give away an Orion Cooler at the Ski Swap. Find their booth to enter to win. 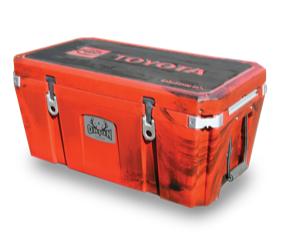 Enter to win an Orion Cooler and Toyota tumblers at the Toyota Booth during Ski Swap. They'll also be giving away some cool bags, lens cloths and ice scrapers. A huge thanks to Toyota for being the title sponsor of the BSF Ski Swap and supporting skiing in our community.